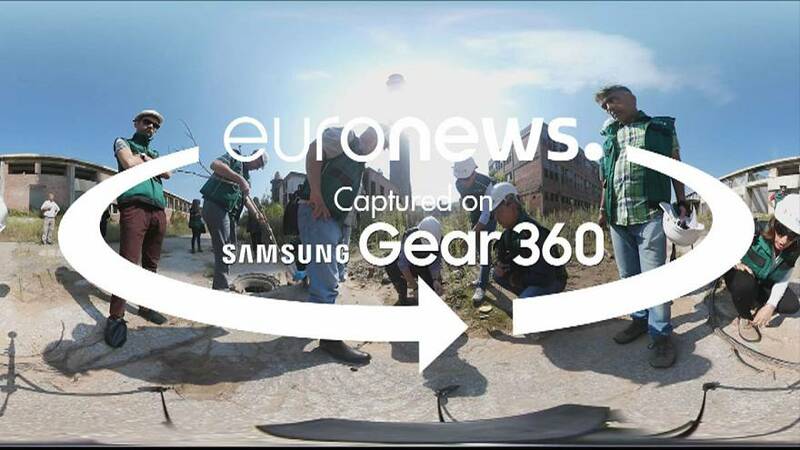 Take a look at this 360 video of a derelict zinc plant in Serbia. Out of service for 15 years, the site contains high levels of pollution. However, a UN project funded by the Italian Ministry of Environment, Land and Sea and the Global Environment Fund, is trying to change that.